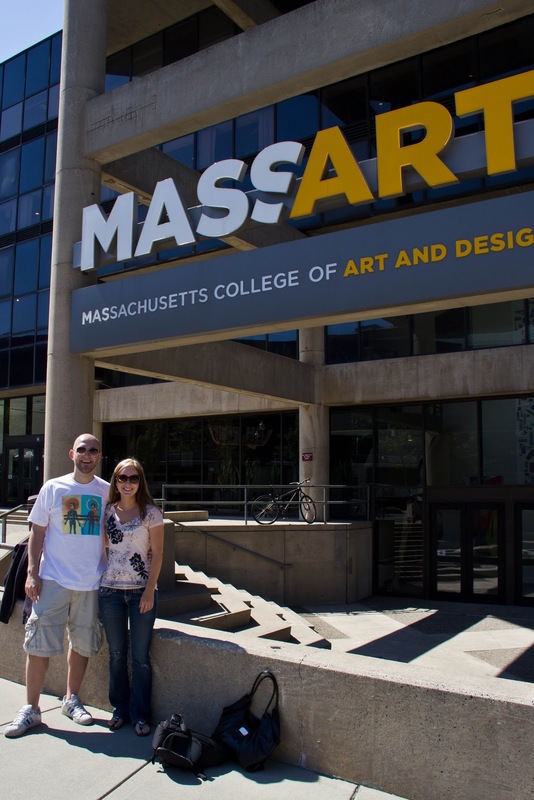 I started my education in pre-school at age 4, then grade school, high school, and art college. After college I continued taking classes but only classes I really wanted to take. I've taken multiple computer program classes, typography at CCA. I'm taking a Designing for Mobile class this week. I have a list of other classes I want to take and when I have time I check them off the list. I want to take French classes and go to Paris. I want to take cooking classes, and hoop dancing class. I think it's very important to keep learning no matter what stage of life you are in. I love learning new things and surrounding my self with other people who know more then me about things I'm interested in. Learning keeps you young and can actually help fight Alzheimer's Disease. In a study presented at the American Academy of Neurology, researchers found that people who kept active physically or mentally through hobbies such as gardening, exercise, reading, painting, or playing board games were less likely to develop AD later in life than those who engaged in "passive" activities, like watching television. I use Apple products every day. They make my life awesome. Yesterday was a sad day. 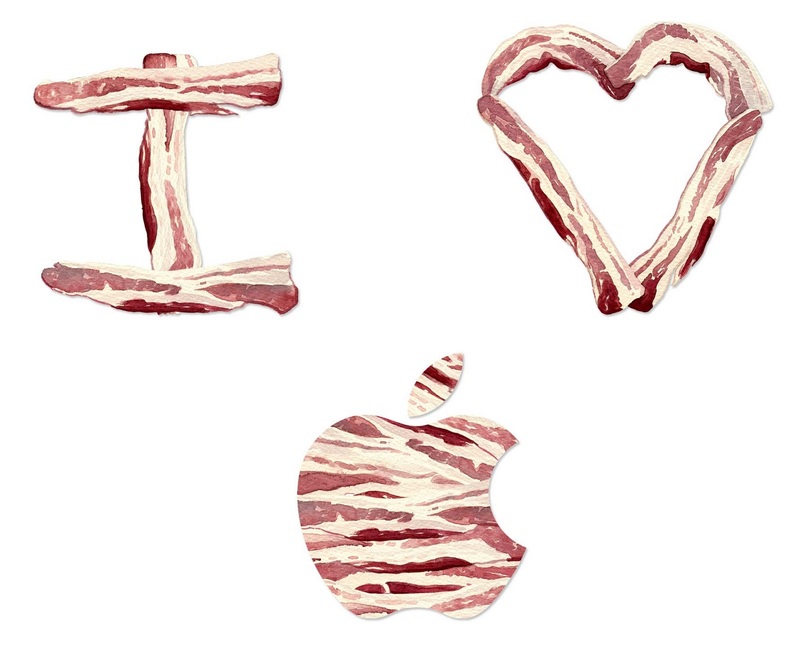 This is a little bacon tribute to apple. I heart bacon, and I heart Apple, put them together and you have a bacon apple tribute. This is everything I ate today. I'm on a gluten free diet becasue I have celiac disease. All of this food is gluten free. gluten free bread, gluten free cereal. It's a challenge to eat gluten free but I've been doing it for about two years. This is why I bake gluten free goodies and write about it on my blog. I'm getting better at gluten free cooking but it was tough at first and I've made a lot of mistakes that have resulted in me getting really sick. It's pretty surprising how many different foods have wheat, barley and or rye in them. A few surprising items I have found to contain gluten are: soy sauce, fish sauce, soup base, bullion, rice crispies, cold cuts, malt balls, and malt liquor (what's the word? Thunderbird). I made a Ninja List to keep track of all of the wishes, goals, dreams and fun stuff I want to do in life. Today I crossed off number 47.